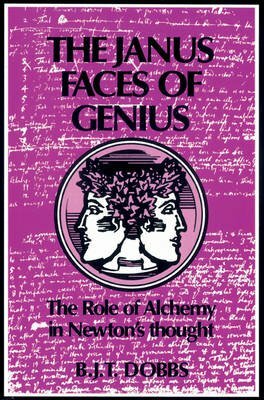 In this major re-evaluation of Isaac Newton's intellectual life, Betty Jo Teeter Dobbs shows how his pioneering work in mathematics, physics, and cosmology was intertwined with his study of alchemy. Directing attention to the religious ambience of the alchemical enterprise of early modern Europe, Dobbs argues that Newton understood alchemy - and the divine activity in micromatter to which it spoke - to be a much needed corrective to the overly mechanized system of Descartes. The same religious basis underlay the rest of his work. To Newton it seemed possible to obtain partial truths from many different approaches to knowledge, be it textual work aimed at the interpretation of prophecy, the study of ancient theology and philosophy, creative mathematics, or experiments with prisms, pendulums, vegetating minerals, light, or electricity. Newton's work was a constant attempt to bring these partial truths together, with the larger goal of restoring true natural philosophy and true religion.